Do our group classes not fit your schedule or are you looking for some one-on-one instruction? Private lessons may be for you! 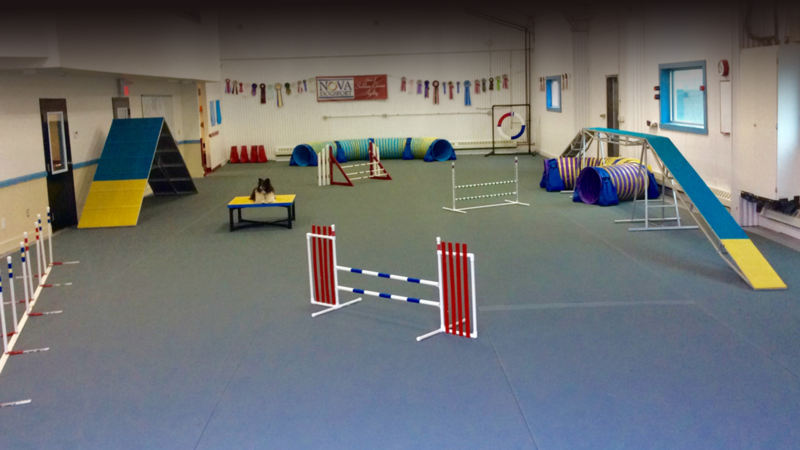 Contact lindsay@novadogsport.ca for more information or to book a private lesson.